The trail connects to Ohio View Trail about 1.5 miles south of the northern terminous of the Ohio View Trail. It will connect to Archers Fork Loop / North Country Trail after crossing Leith Run Rd. Great to use in making several optional loops through the Wayne National Forest. 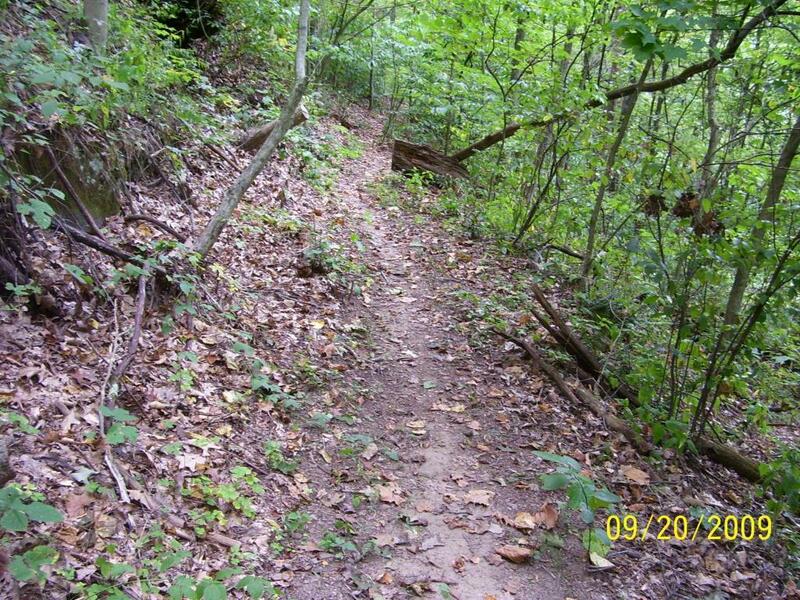 Review: Please note the trails in the Wayne National Forest are close from mid December to mid April. Good time to help local mtn bike club with trail building and maintenance. See rvmba.com (will take you to our current site) if you would like to help. Work parties are posted frequently. Ohio View Connector Trail MTB Trail 5.00 out of 5 based on 1 ratings. 1 user reviews.